Save $1 on a Candy Cane Mocha or Latte from our Coffee Bar, any size. This is a brand new triple-crème that is sure to become a household favorite. Deep and rich with an indulgent creaminess, one bite just won’t be enough. Its decadent texture and earthy aroma will have you coming back for seconds, or maybe even thirds! 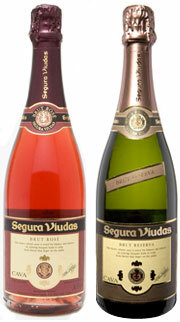 Excellent with sparkling wine and fresh berries. Why will your taste buds go crazy for our sweet, gooey handmade cinnamon rolls? We use only real butter, whole milk, and an exquisitely simple blend of cinnamon and brown sugar — no artificial ingredients or preservatives. Now available in 10-count packages for the whole family to enjoy! $5.99ea /10 ct. package Fresh to Market New Year’s Eve! Prices valid 12/23/09 - 12/29/09. 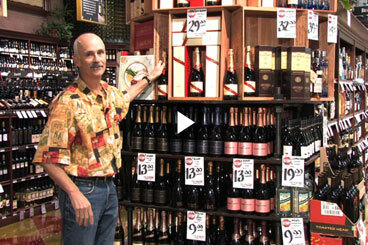 Check out this video hosted by Nugget’s Director of Adult Beverages, Hank Beal, as he gives a rundown of some of the best value sparkling wines available at Nugget Markets this holiday season. Eat, Drink & Save! 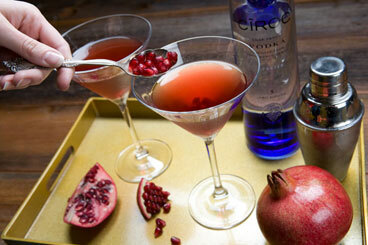 Ciroc Vodka needs no introduction, and certainly doesn’t need any help, but this pomegranate martini is festive, and gorgeous in the glass. The tang from the Pom juice is balanced with the addition of the sugar, but the real star of this cocktail is the vodka. That’s “POM” as in pomegranate — as in, 100% pure pomegranate juice. 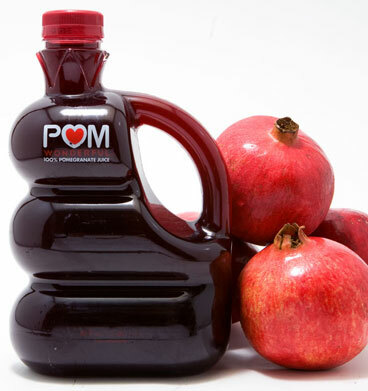 Grown in the USA, POM Wonderful juice is made from hand-picked pomegranates, and is packed with wonderful benefits like lowering cholesterol and reducing heart-disease risk. Plus, its beautiful ruby-re color is quite festive for this time of year! 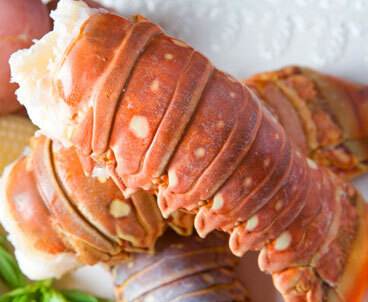 Kick off 2010 the right way: With an incredible New Year’s Eve dinner of delicious lobster tails. Don’t give your pocketbook a second thought — to help you celebrate, we’ve priced these meaty 10 oz. tails at half off for the holiday! $11.99 ea., save $12! The ruby-red color of pomegranate juice signals its precious, gem-like health benefits. Richly colored compounds called phenols (specifically anthocyanins and ellagic acid) give pomegranate juice its distinctively tart flavor. These same phenols also protect your body, making this festive juice and mixer a must all year long. Numerous research studies show that pomegranate phenols help lower levels of harmful LDL cholesterol, which helps lower heart disease risk. Other studies show these same phenols inhibit dangerous cancer cell growth. Researchers also note pomegranate extracts may provide protection for the skin against UV sunlight damage. The antioxidant levels in pomegranate juice have been ranked the highest among many juices, such as blueberry, black cherry and acai (and even red wine!) High antioxidant levels point to disease prevention and slow the aging process. Mix with sparkling water and a squeeze of lime for a refreshingly tart and beautiful drink. Add to champagne or mix with spirits for a New Year’s Eve signature drink. Bring out pomegranate’s savory side by using it as a marinade for chicken or a glaze for pork roast. Use it as a base for desserts like apple-pomegranate crisp. Dress a salad with a pomegranate vinaigrette and add a handful of pomegranate seeds for festive color.